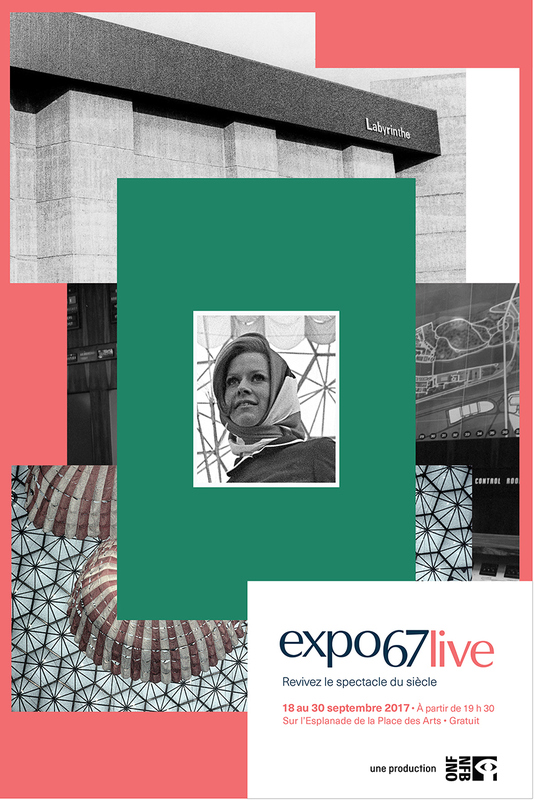 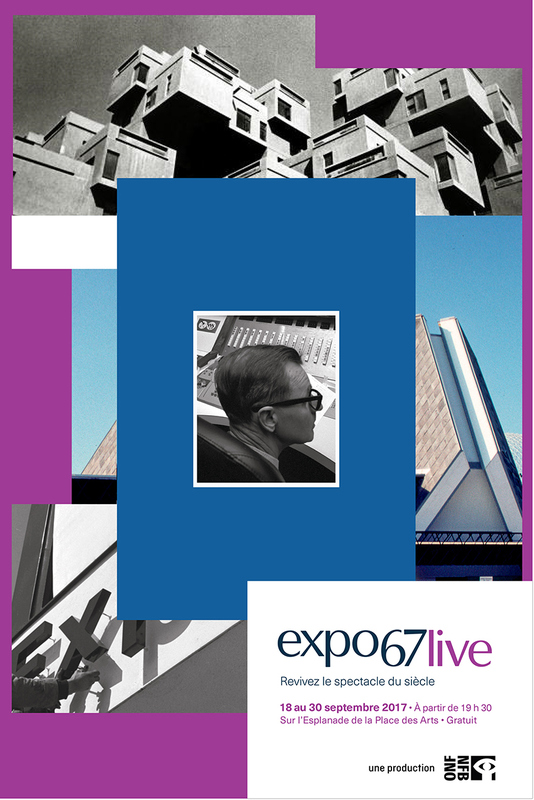 At the heart of Expo 67 Live is a multilayered story that is conveyed by juxtaposing images on top of each other. 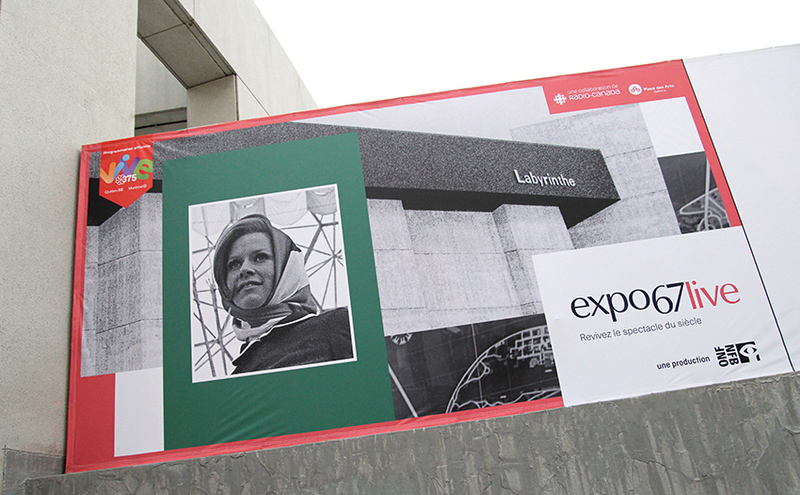 The layered imagery used in the campaign mirrors this unique multi screen presentation. 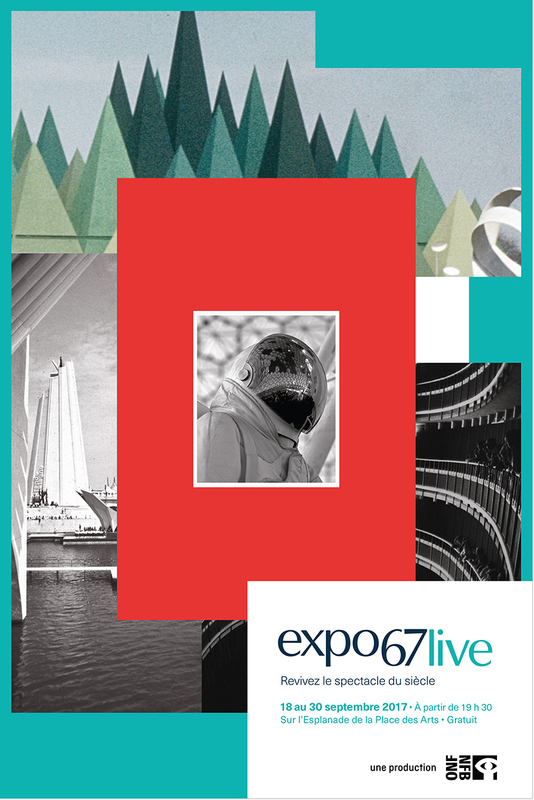 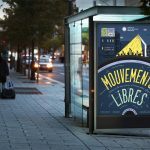 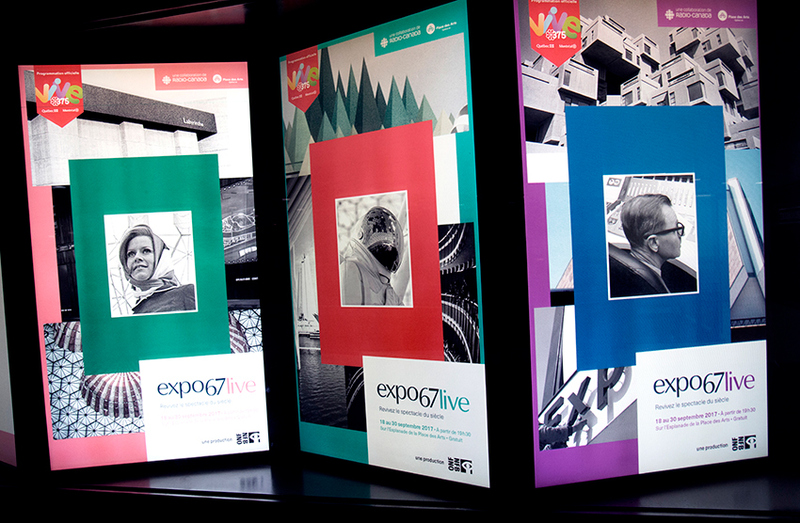 The campaign (web, out of home, TV) aims to celebrate the formal beauty of the iconic visuals of Expo 67 while giving the live event a visual personality that sets it apart from the many related events happening all over Montreal celebrating Expo 67’s fifty year anniversary.